So there you have it—if you’re buying a new Mac at an Apple Store, or having a repair done that requires moving data, Apple will do it for you for free. That said, it will still be a slow process, so take that into account when planning your pickup. Also, since the policy just changed, it’s worth confirming with the people you’re working with if you’re getting Apple to do a data migration soon. 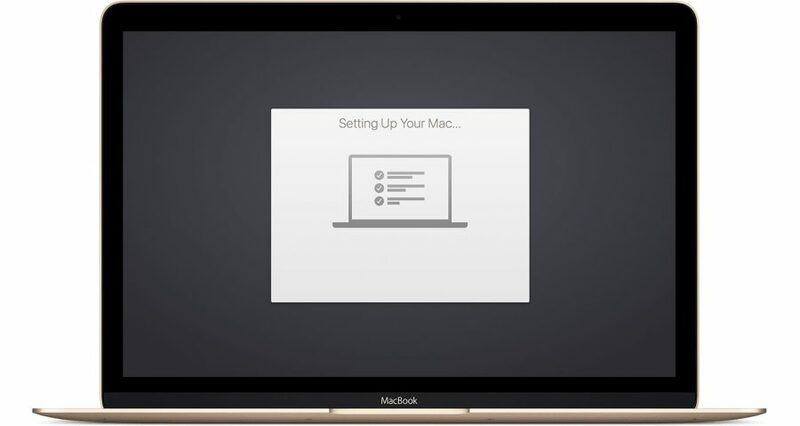 Of course, migrating data from an old Mac to a new one isn’t particularly difficult on your own either, and Apple provides an overview of the setup process.